Nineteen National Premier Soccer League (NPSL) teams will participate in the 105th edition of the Lamar Hunt U.S. Open Cup as it kicks off May 9. The event features a total of 94 participating teams from all levels of American soccer. The U.S. Open Cup will see a tiered bracket and eight rounds of single-elimination play until a champion is crowned in September 2018. NPSL teams will enter in the First Round on May 9. Twenty-two clubs from the professional Division II United Soccer League (USL) will enter the action starting in the Second Round on May 16. The Third Round takes place on May 23, and will send its winners up against 20 Division I MLS clubs in the Fourth Round on June 6. In a format change, a new Fourth Round Draw will be held May 24 to determine these matchups. The 2018 U.S. Open Cup winner will earn increased prize money, a berth in the 2019 CONCACAF Champions League, and have its name engraved on the Dewar Challenge Trophy, one of the oldest nationally contested trophies in American team sports. The NPSL opted to use 2017 league results to determine its qualifiers for the 2018 Open Cup. 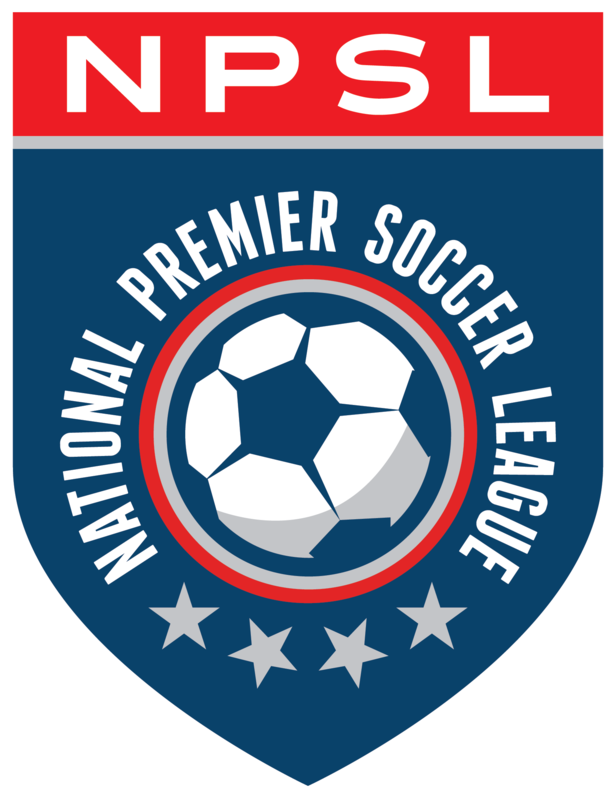 The NPSL’s participants, in alphabetical order, are as follows: AFC Ann Arbor (Mich.), Brooklyn Italians (N.Y.), CD Aguiluchos USA (Calif.), Dakota Fusion FC (N.D.), Detroit City FC (Mich.), Duluth FC (Minn.), Elm City Express (Conn.), Erie Commodores (Pa.), FC Arizona, FC Motown (N.J.) (formerly Clarkstown SC Eagles), FC Wichita (Kan.), Fort Worth Vaqueros (Texas), Inter Nashville FC (Tenn.), Kingston Stockade FC (N.Y.), Kitsap Soccer Club (Wash.), Miami United FC (Fla.), Midland-Odessa FC (Texas), New Orleans Jesters (La. ), Orange County FC (Calif.